Oh he does them to? Standard: UNC. 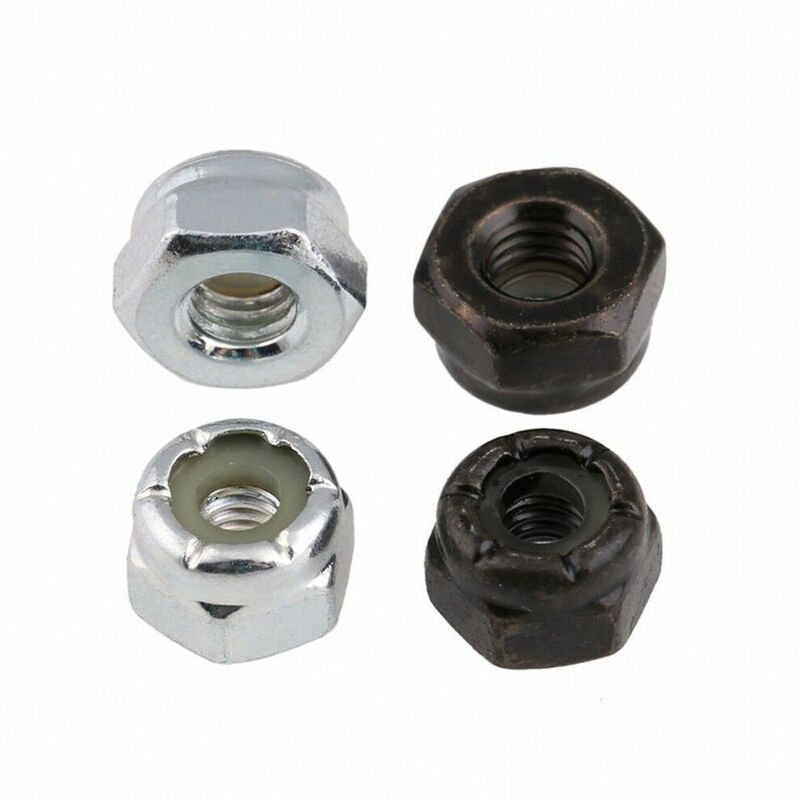 Nuts Series. Nylon Series. Material: Carbon Steel. We will reply you within 24 hours. Pins Series. M3 M4 M5 M6 M8 M10 M12. So i just had a look through my usual sites, even ebay china only has these available from the US in bulk, unless you want to go alibaba and order 10,000. I remember looking for these myself a while back and ended up making my own as i only needed a few. Will keep looking, Good luck with the hunt.